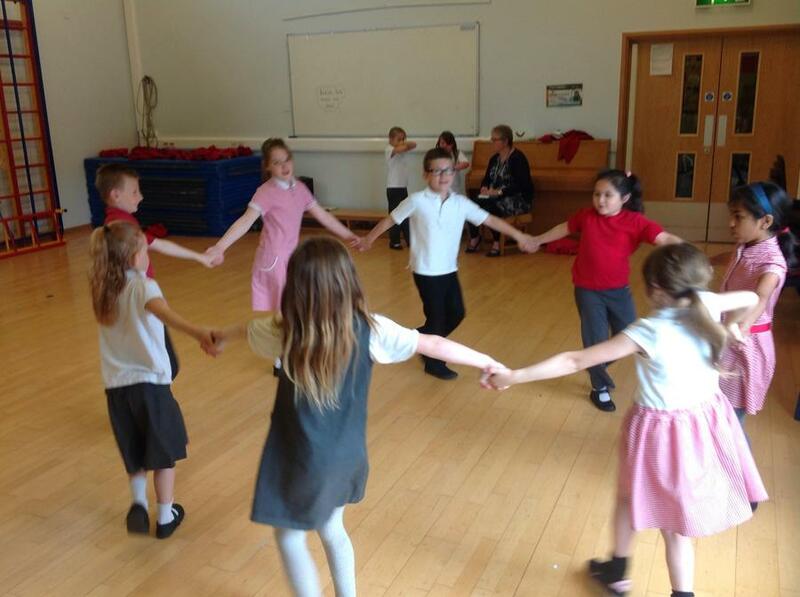 British Folk Music and Dance. 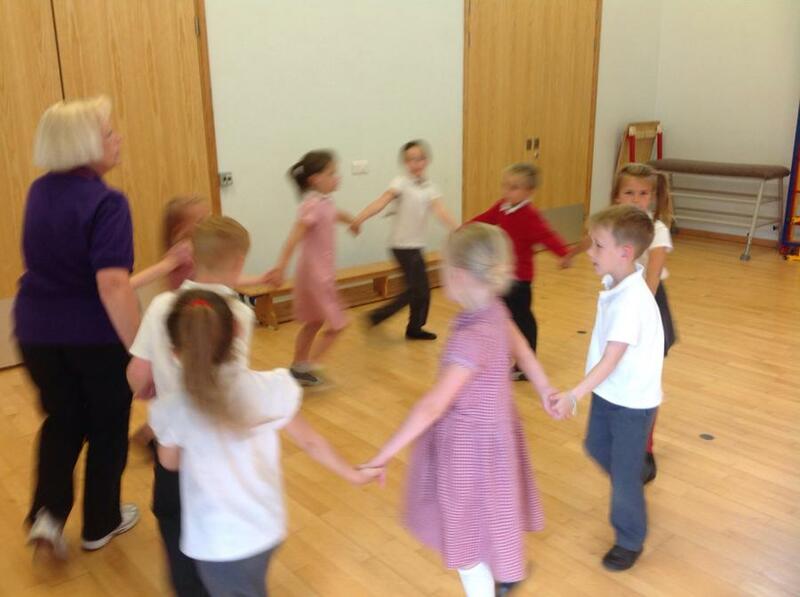 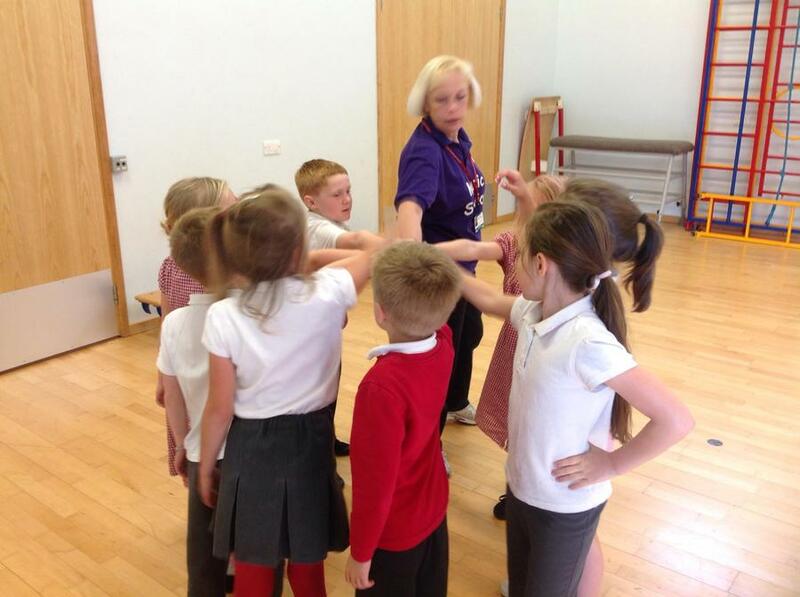 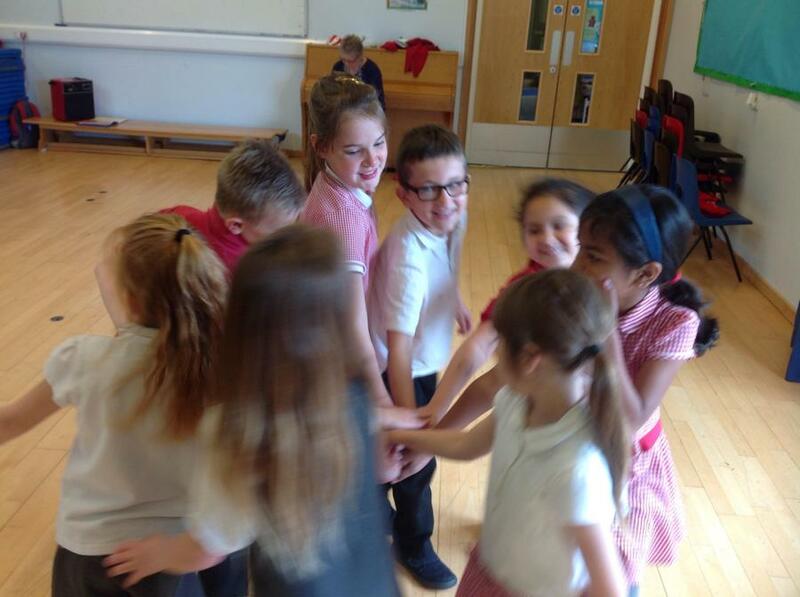 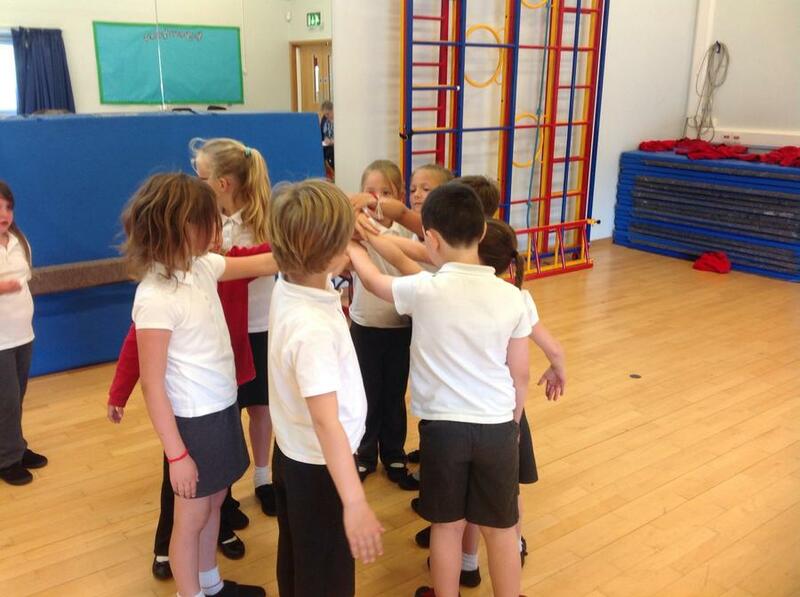 Year 3 took part in a Music workshop today, they learnt how to promenade and swing with a partner. 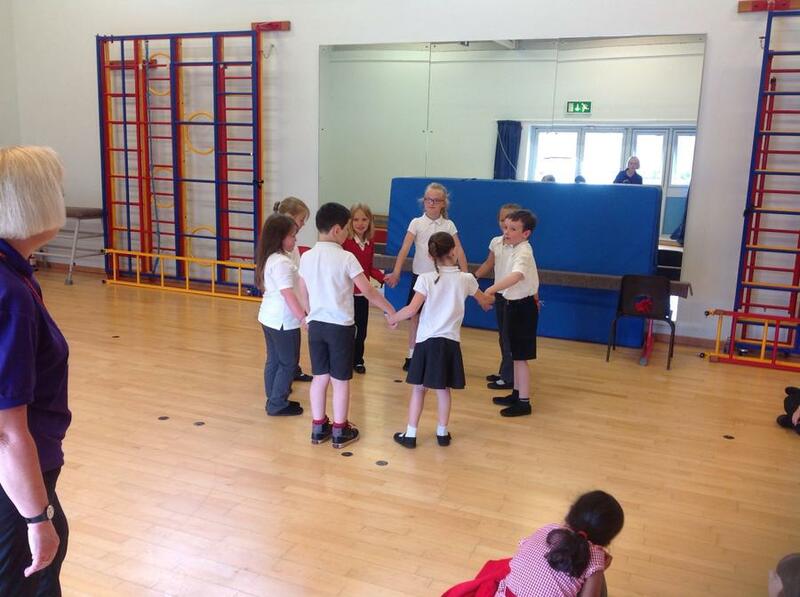 They danced to a beat of 8 and performed to the song, Stepping Out and Stepping In.